Lake Point Fab does what is known as “The fun stuff”. Custom steel fabrication allows our customers the freedom to invent, create, upgrade, repair and add their personal touch. Breaking away from the normal is where Lake Point Fab shines brightest. Understanding that customer concepts, teamed with our expertise, provides an opportunity to take a creative approach in achieving our customers vision. There is a creative spirit within all of us. We all have the desire to do something that stands apart, something that matters, or just something different. Incorporating your ideas that impart a sense of pride and ownership is how we measure victory on any custom fabrication project. Lake Point Fab ensures our clientele that when it comes to manufacturing and fabrication we understand and are here to help you achieve creative success. 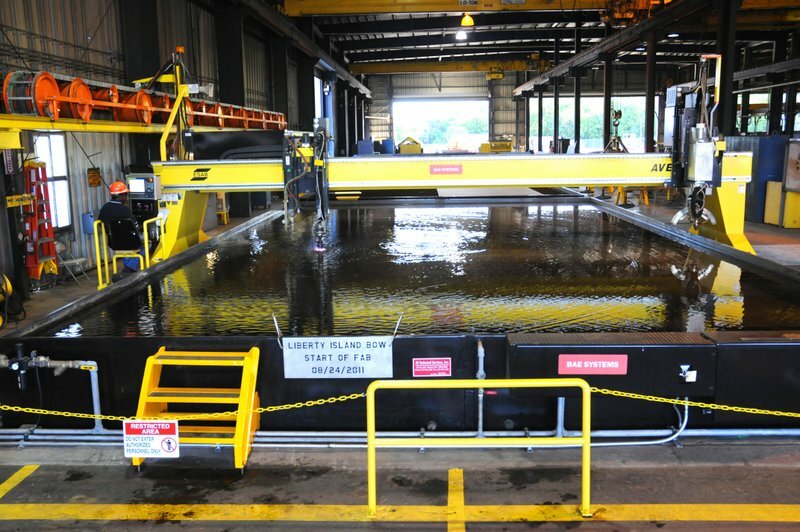 Whether your project is a structural steel project, a custom race car part, an add-on to an existing building, making a custom snowmobile trailer, or a new invention or prototype, Lake Point Fab makes doing the “fun stuff”, fun.